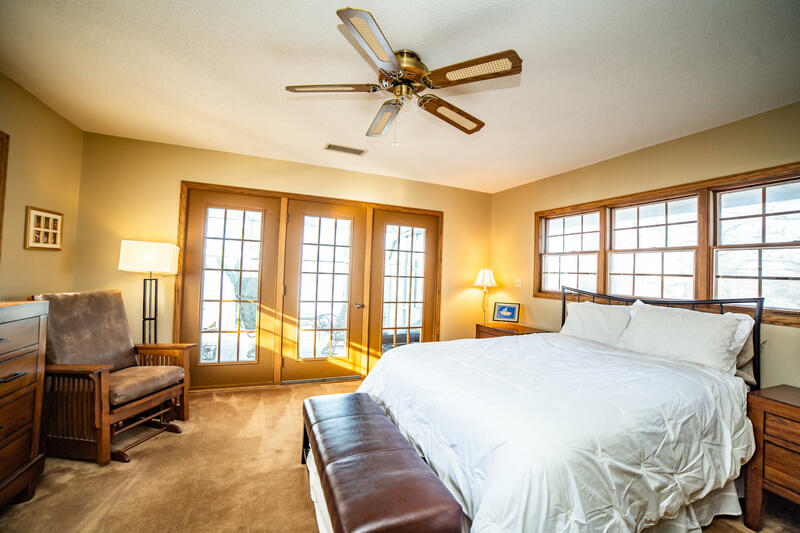 Grand West Okoboji Lake home with 6 bedrooms, 5.5 baths and boasting over 5,300 square feet of beautifully designed living space. 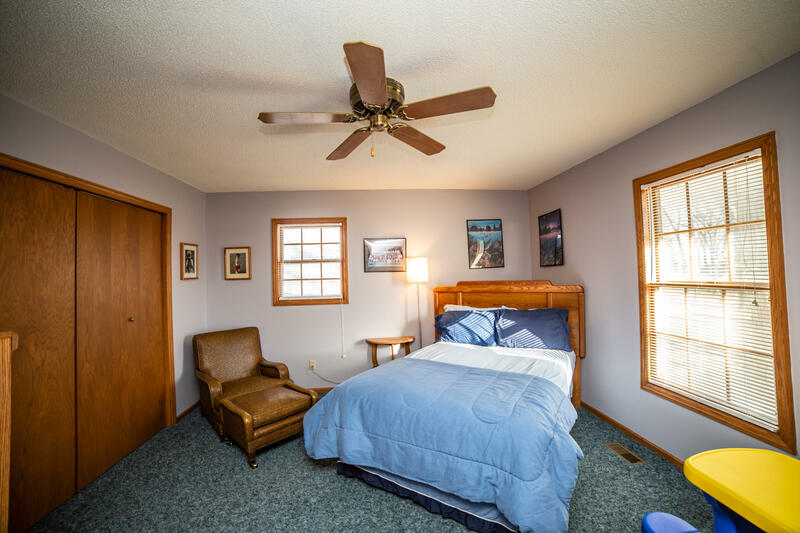 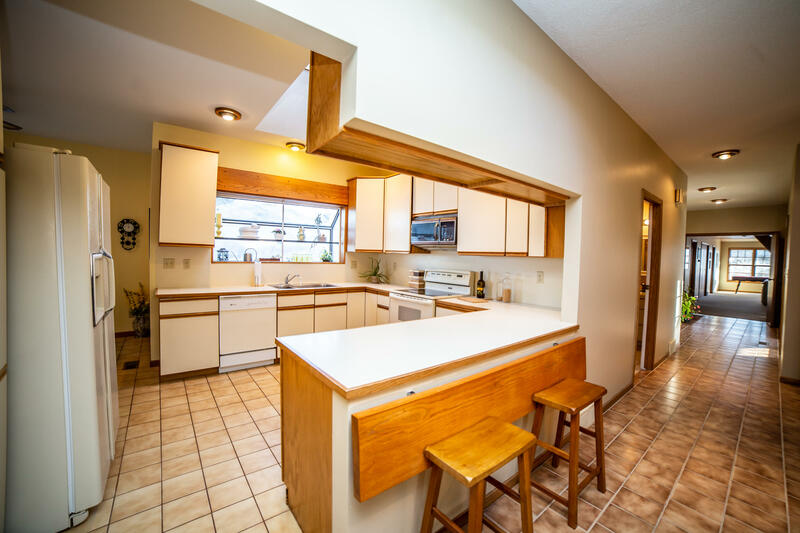 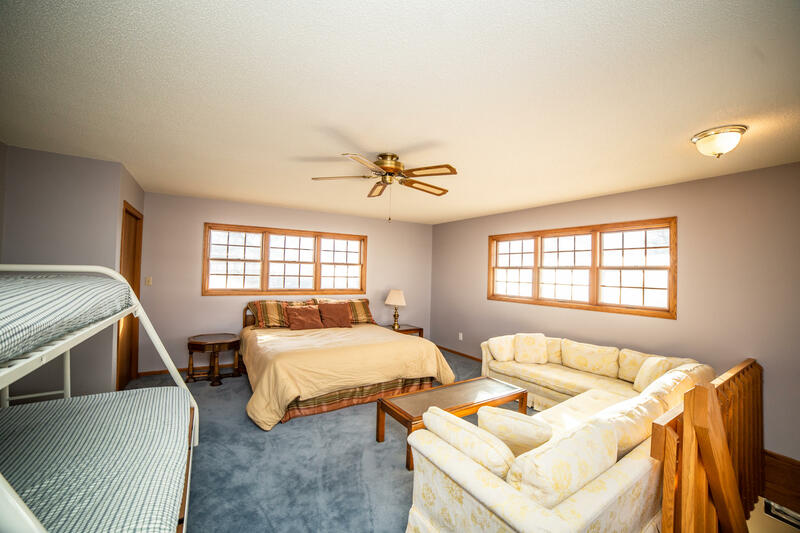 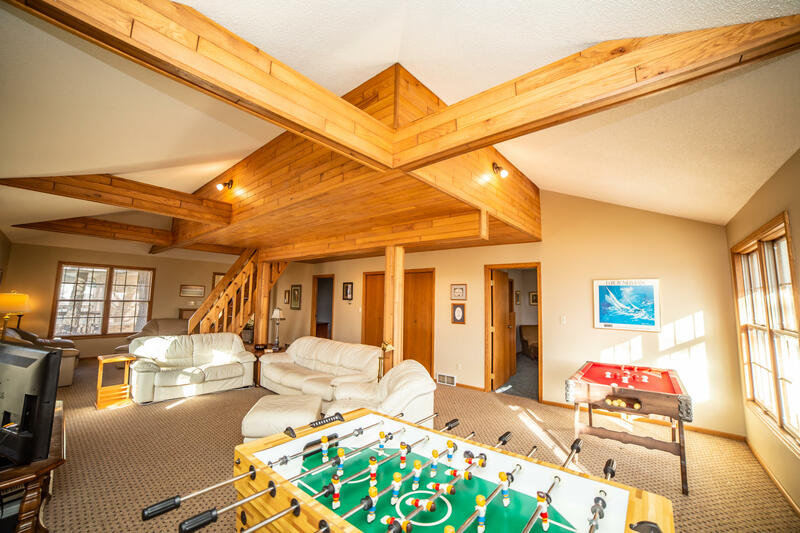 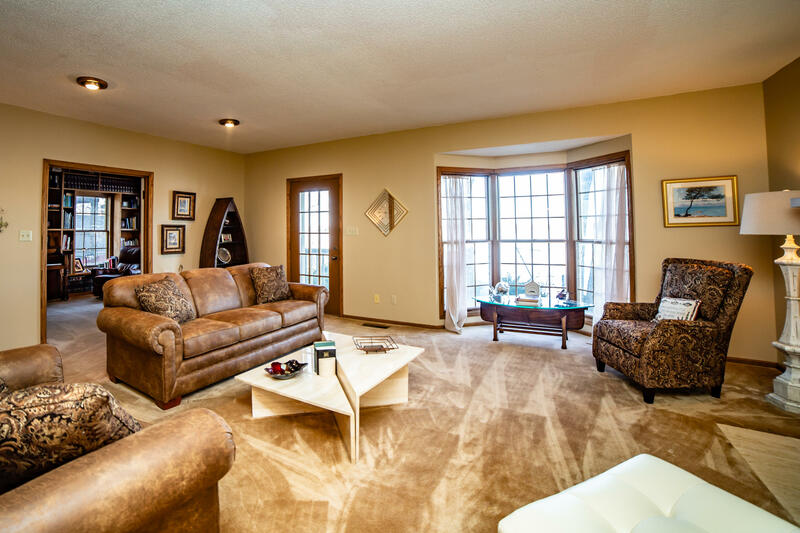 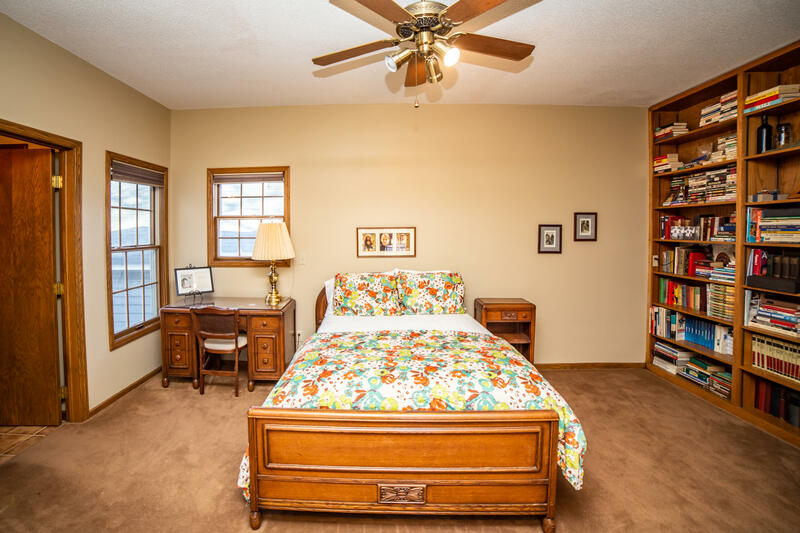 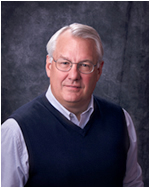 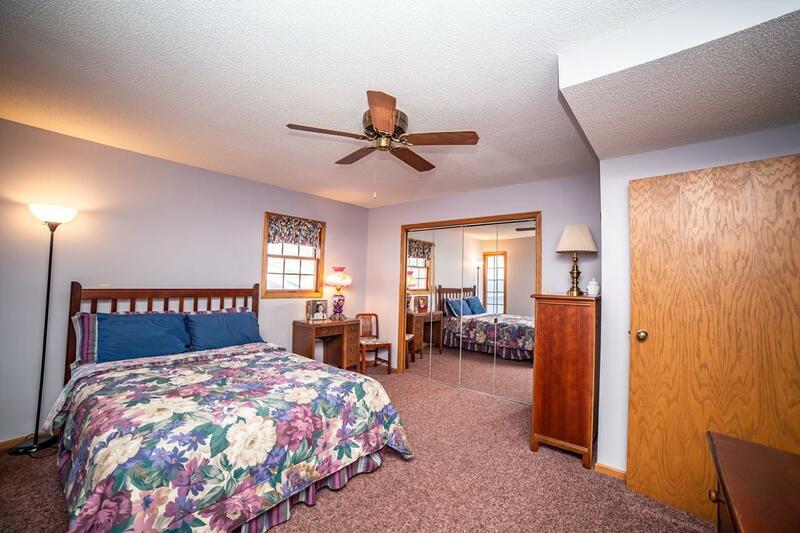 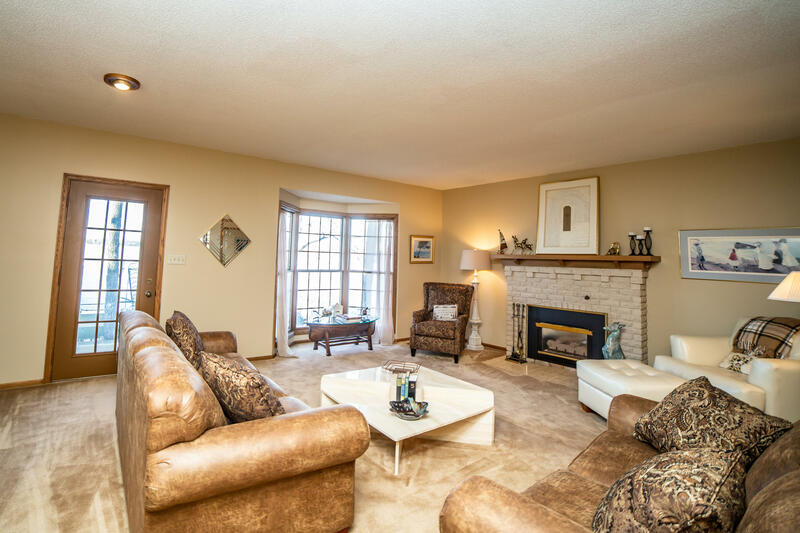 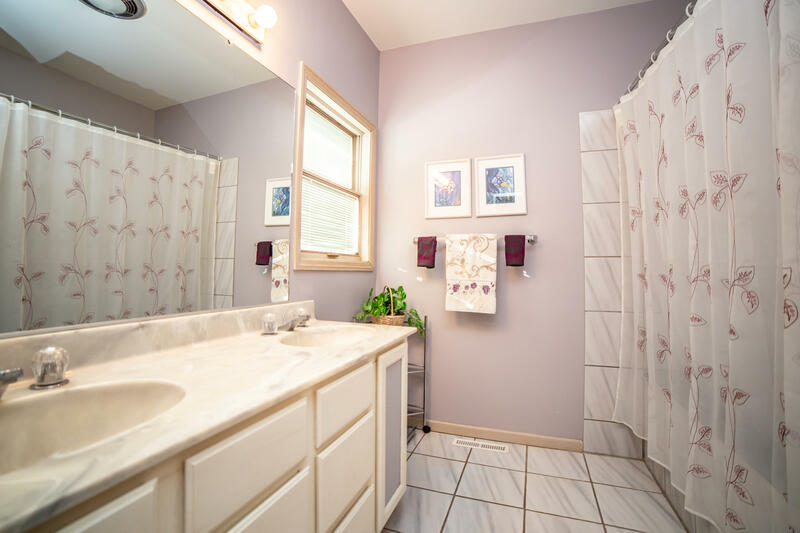 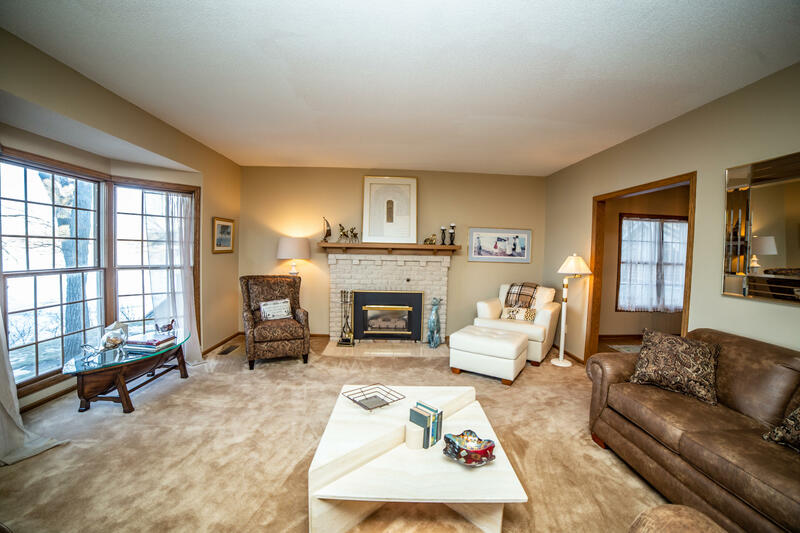 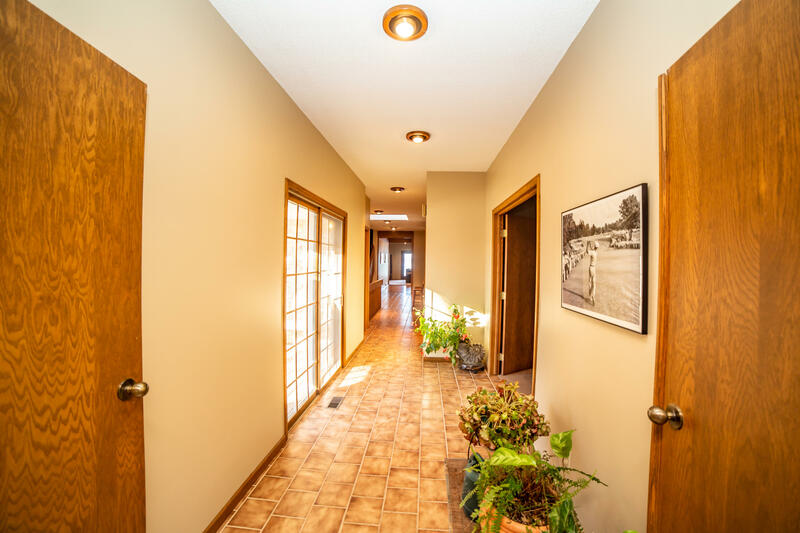 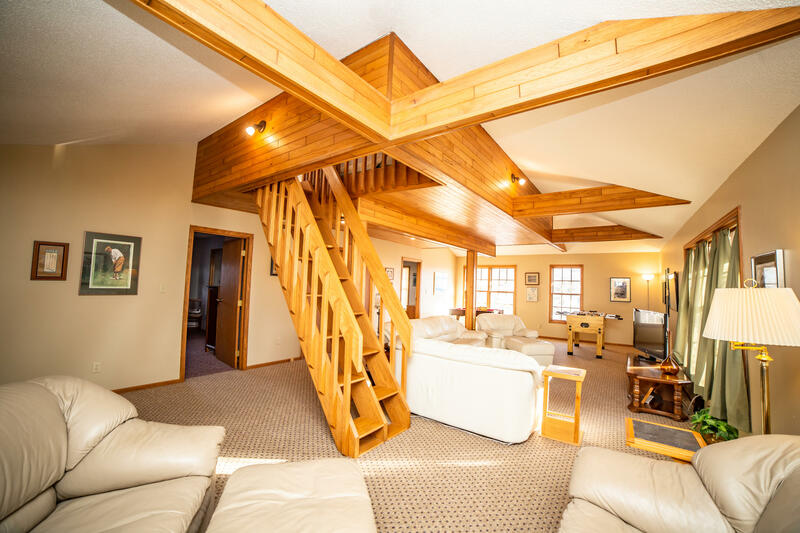 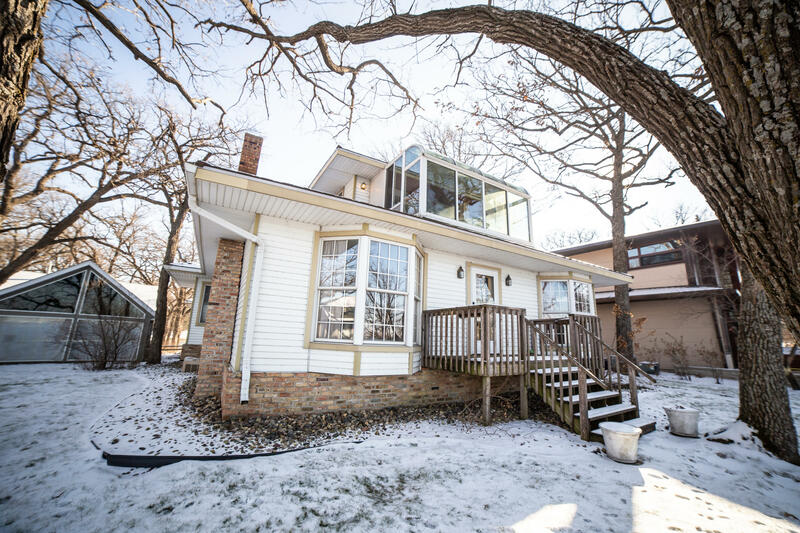 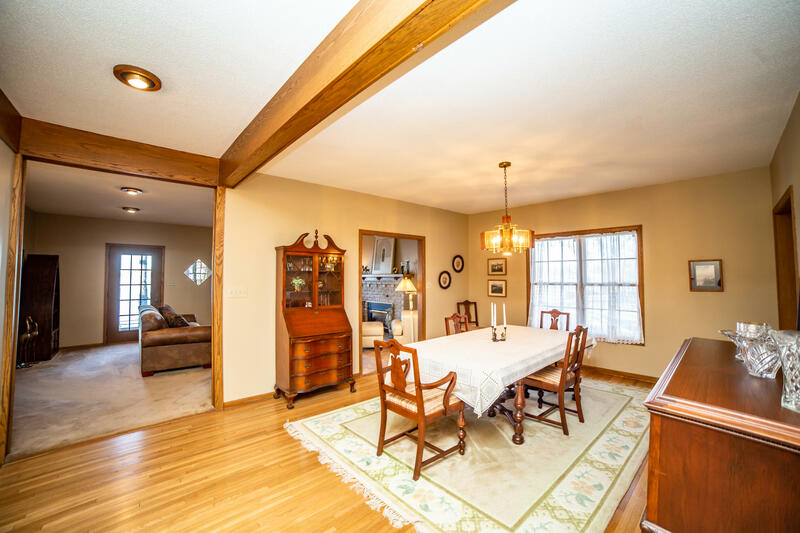 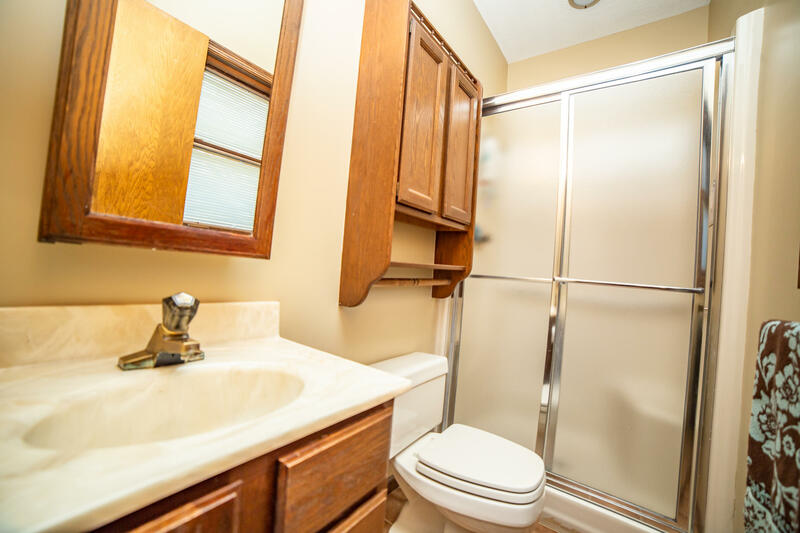 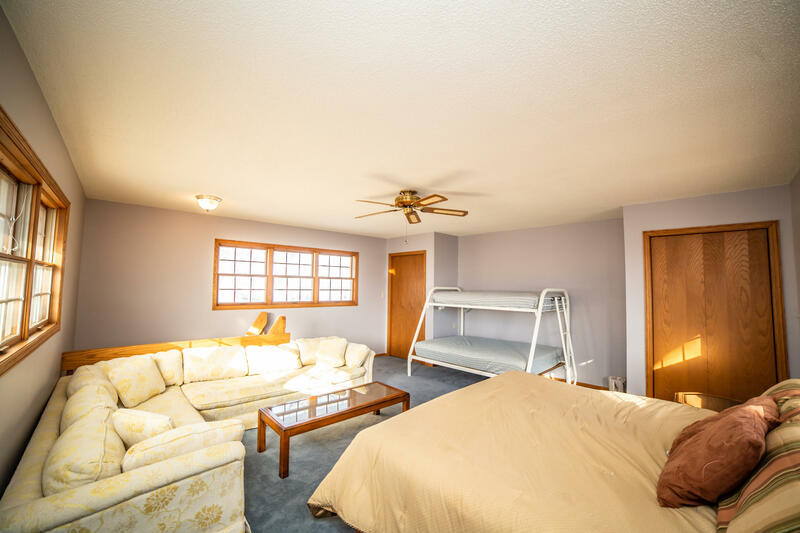 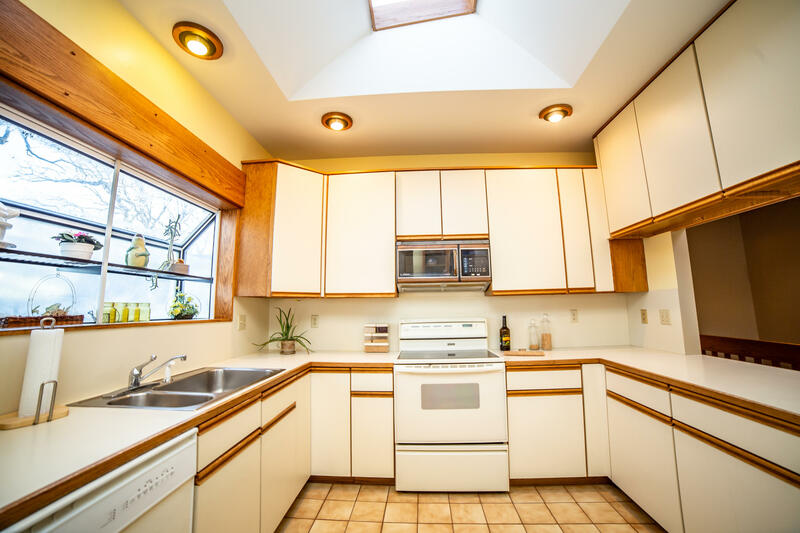 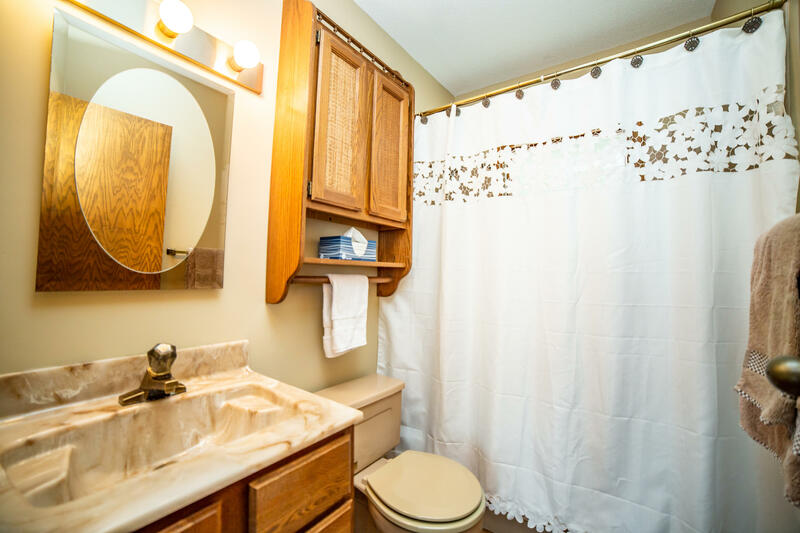 Located on one of the most sought-after streets in West Okoboji, Lakeshore Drive. 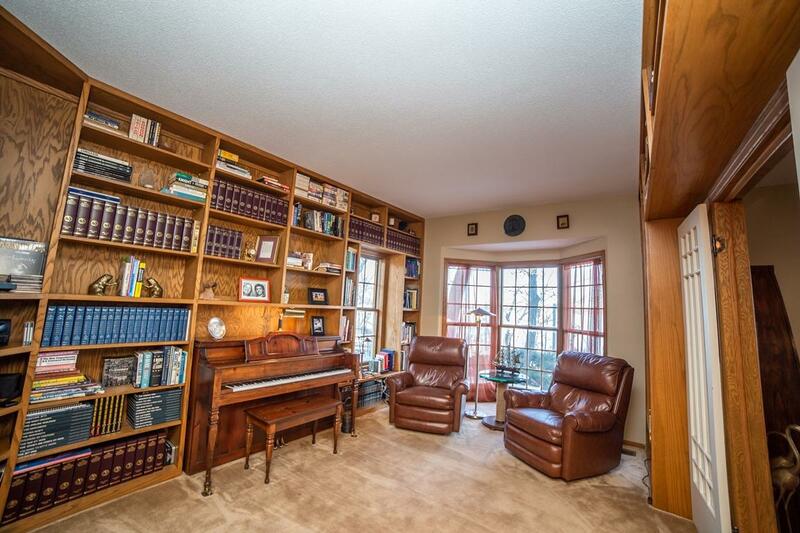 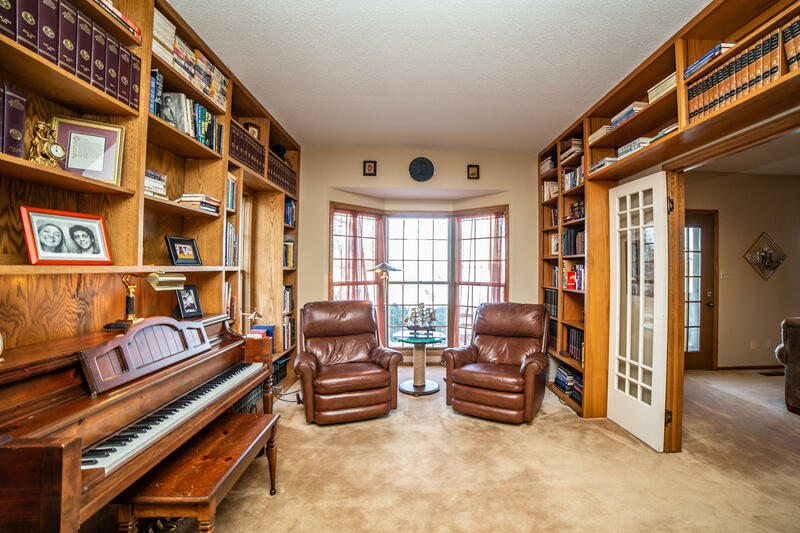 Enter an inviting living room, beaming with character from the expansive lake views, beautiful fireplace and connecting to a charming library equipped with built-in bookcases. 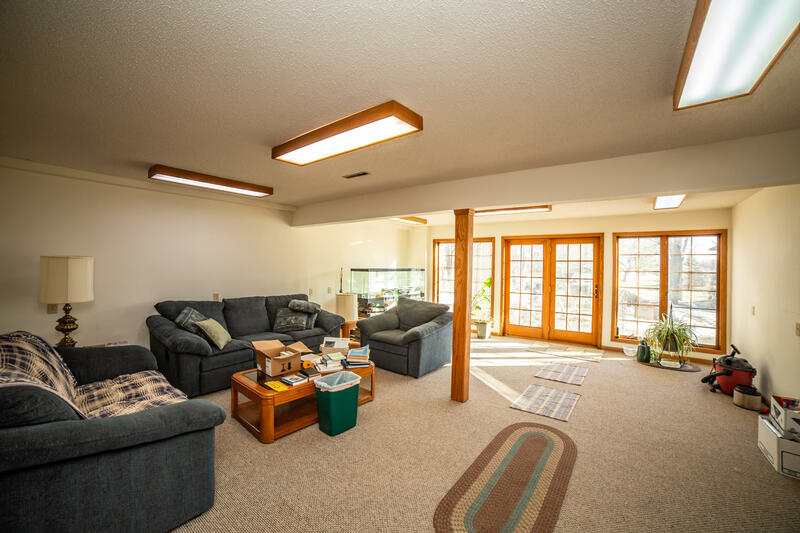 Well thought out floor plan featuring two master suites, one conveniently located on the main level and the other furnished with a lakeside sunroom. 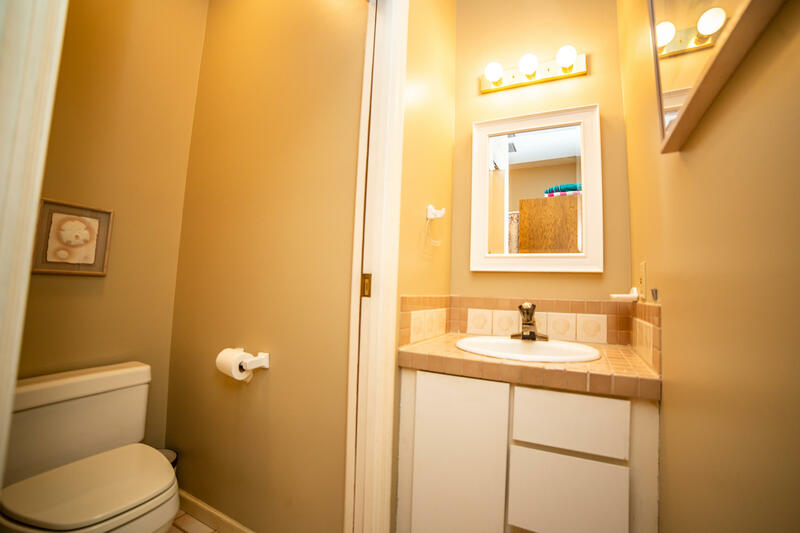 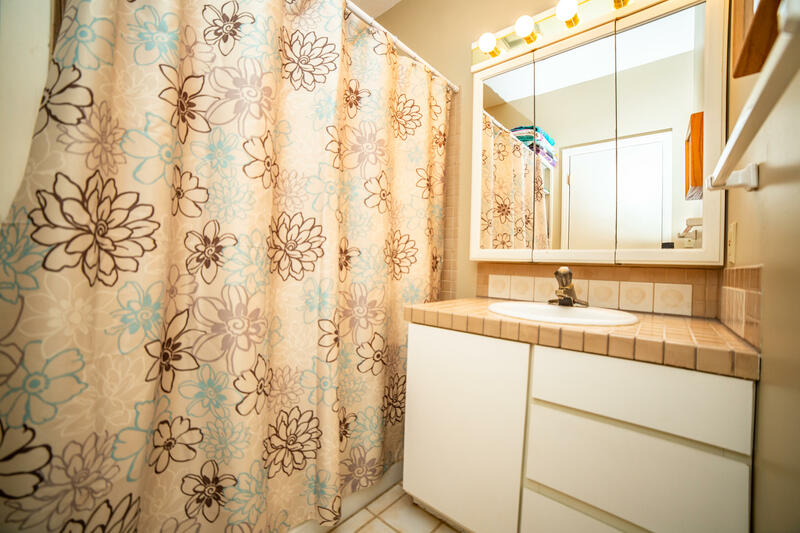 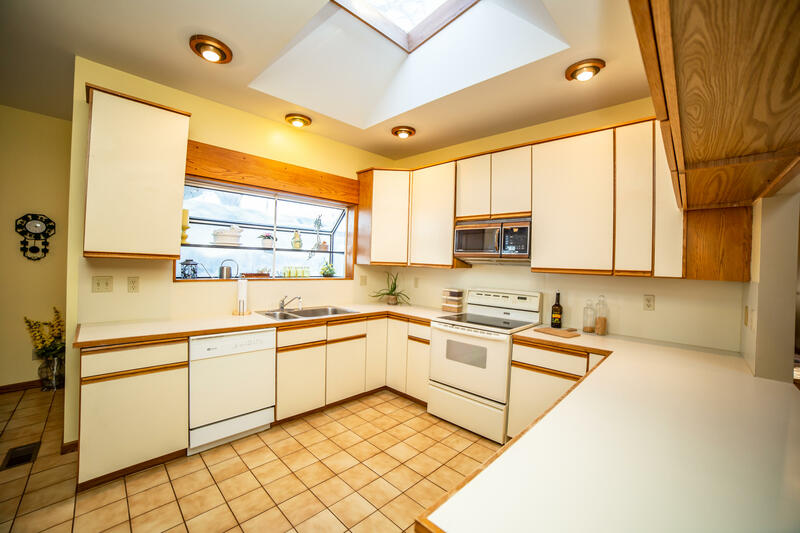 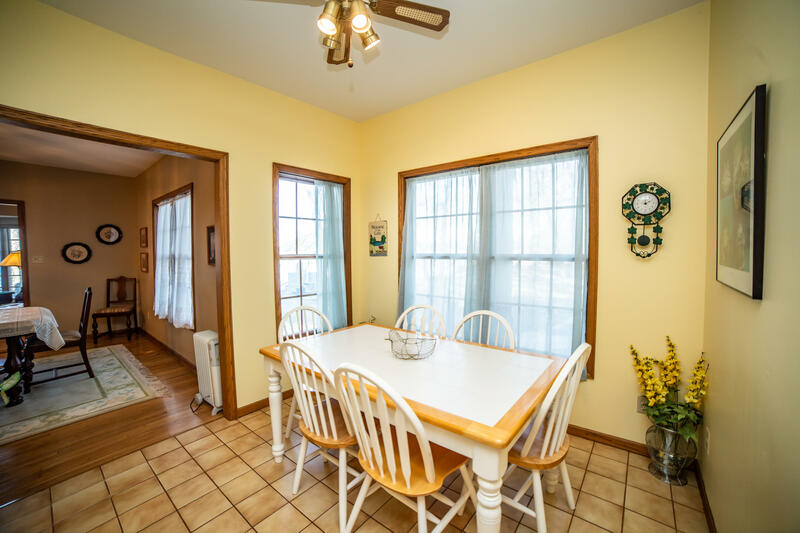 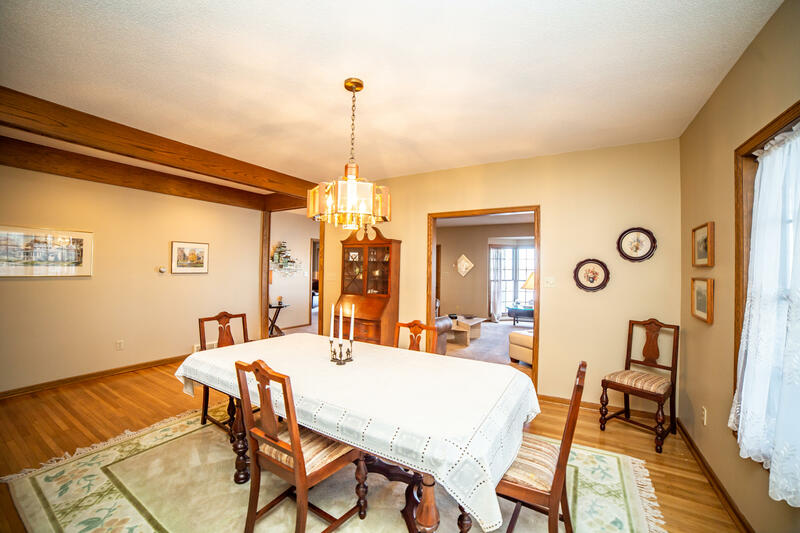 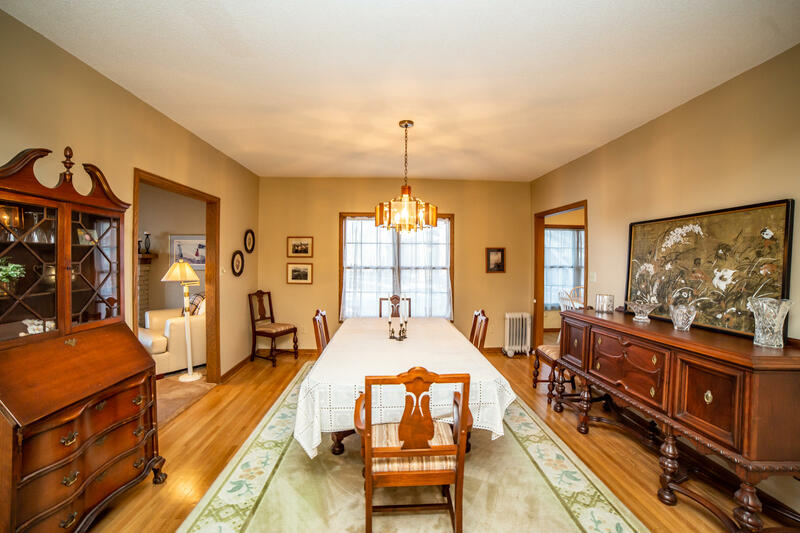 The main floor also features a formal dining room, eat-in kitchen, walk-out patio and an extra large family room. 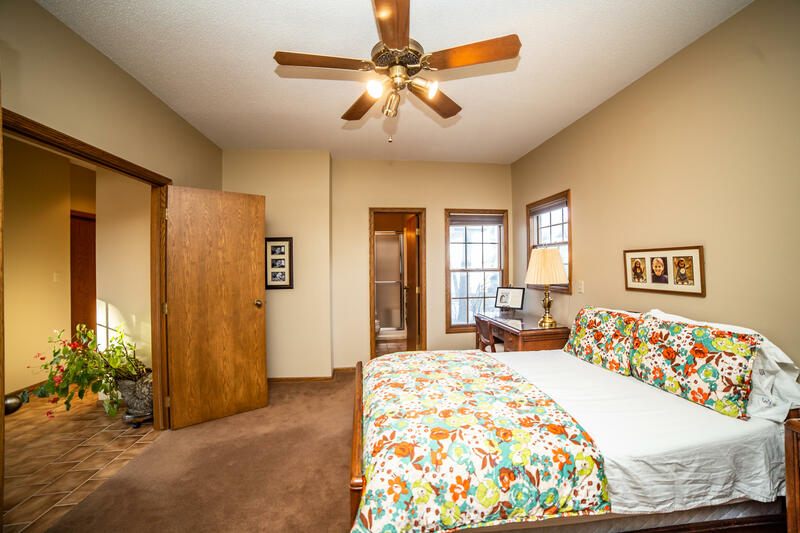 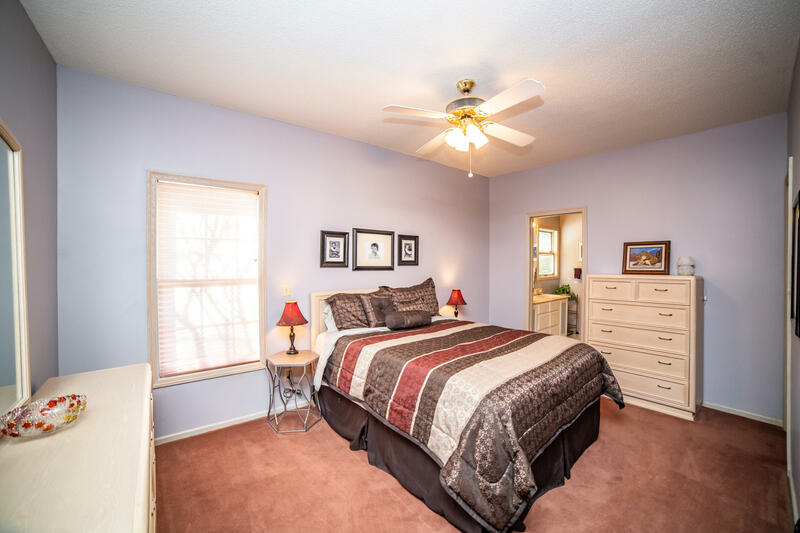 Find an additional bedroom in the upstairs loft and make your way downstairs to find extra office space and another large family room. 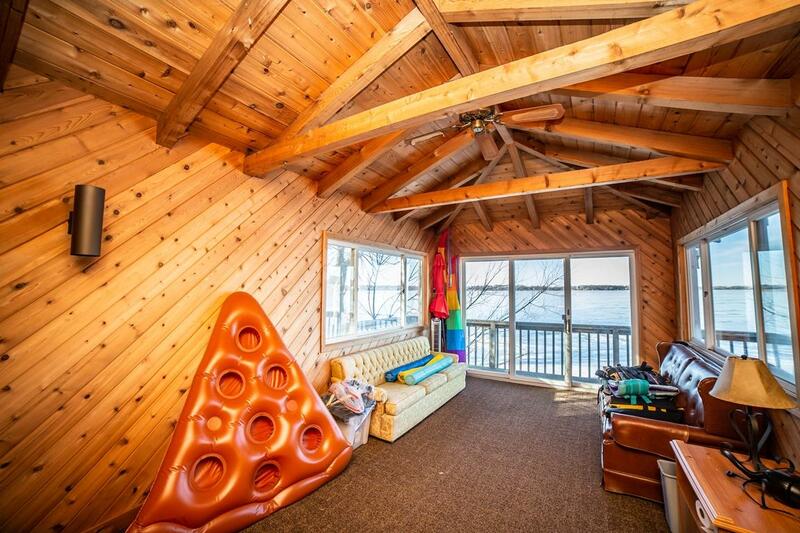 Enjoy your taste of coastal living with over 50' of shoreline and a boat house featuring a cozy cedar room above to take your lake time indoors.